This special theme explores how technology-enabled platforms have been taken up in urban governance processes through platforms variously labeled as big data, crowdsourcing, or the sharing economy. These emerging platforms and practices are challenging the tactics, capabilities, and authorizations employed to define and govern urban problems. Setting aside the tired narratives of individual genius and unstoppable technological progress, this themed issue of Big Data and Society interrogates the emergence of digital platforms and smart city initiatives that rely on both the crowd (citizen-generated data and behaviors) and the cloud (on-demand, Internet-based technologies that store and process data) to generate and fold big data into urban governance. 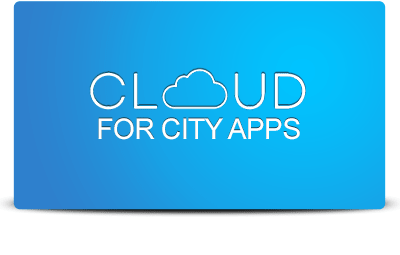 The Cloud, the Crowd, and the City: How New Data Practices Reconfigure Urban Governance? These articles were originally presented as part of a one-day symposium held at the University of Illinois at Chicago (UIC) in April 2015, which was sponsored by UIC’s Department of Urban Planning and Policy.